December 5, 2018 – OnePlus CEO Pete Lau announced today that OnePlus will be the first to release a 5G commercial smartphone in Europe. The handset will be available first on UK operator EE, which is the UK’s number one mobile network and part of BT Group. The new handset will also be powered by Qualcomm Technologies’ new premium-tier mobile platform, Qualcomm® Snapdragon™ 855 Mobile Platform and be available in 2019. The announcement was made at the Qualcomm Snapdragon Technology Summit 2018 held in Hawaii on Dec 5. The Summit brings together global industry leaders including the world’s biggest device manufacturers, operators, and technology companies. At the summit, OnePlus reaffirmed its leading position in the premium global smartphone market and stood out as a pioneer in the field of 5G. According to Counterpoint Research, it is now among the top five high-end smartphone Android brands across the world, and holds the most market share in the premium smartphone segment in India. 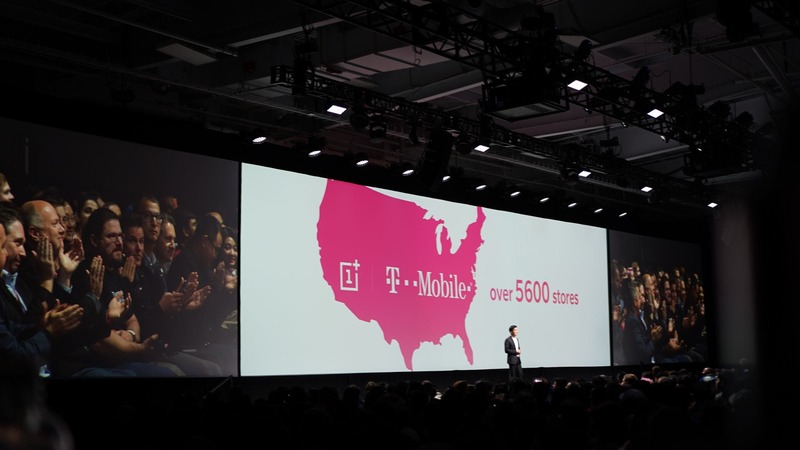 OnePlus also partners with T-Mobile to sell OnePlus 6T across 5600 T-Mobile offline stores around the United States. OnePlus demonstrated strong capabilities in partnering with carriers such as EE to push forward the era of 5G multi-gigabit connectivity. EE runs the UK's biggest and fastest mobile network, offering superfast 4G in more places than any other operator, and will be switching on 5G sites in 16 UK cities in 2019. The first launch cities will be the UK’s four capital cities – London, Cardiff, Edinburgh and Belfast – and Birmingham and Manchester. OnePlus and EE are working on an R&D partnership to ensure the best possible 5G connected experience for customers. In the meanwhile, OnePlus has been collaborating with Qualcomm on 5G development since 2017. 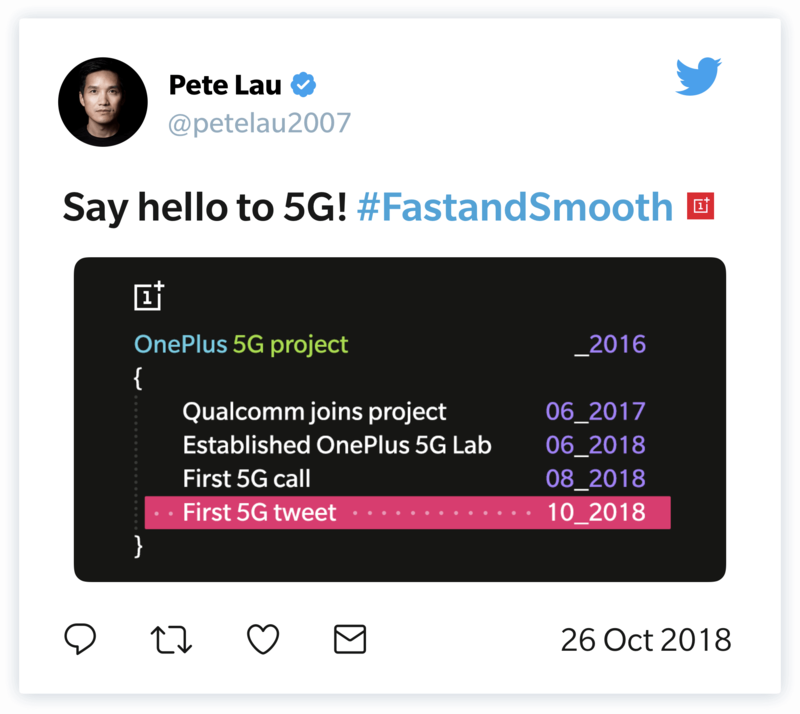 In October 2018,Pete Lau made the world’s first 5G tweet. The two have made significant strides in getting a handset prepped for 5G commercialization in 2019. OnePlus will be among the first smartphone companies to power the new flagship with the Qualcomm® Snapdragon™ 855, to provide users with unmatched speed, performance, and intelligence for the new decade of wireless experience. The new generation of OnePlus 5G flagship devices will reach consumers in 2019. OnePlus is a global mobile technology company challenging conventional concepts of technology. Created around the “Never Settle” mantra, OnePlus creates exquisitely designed devices with premium build quality and high-performance hardware. 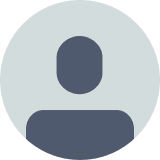 OnePlus thrives on cultivating strong bonds and growing together with its community of users and fans. For more information, please visit OnePlus.com.